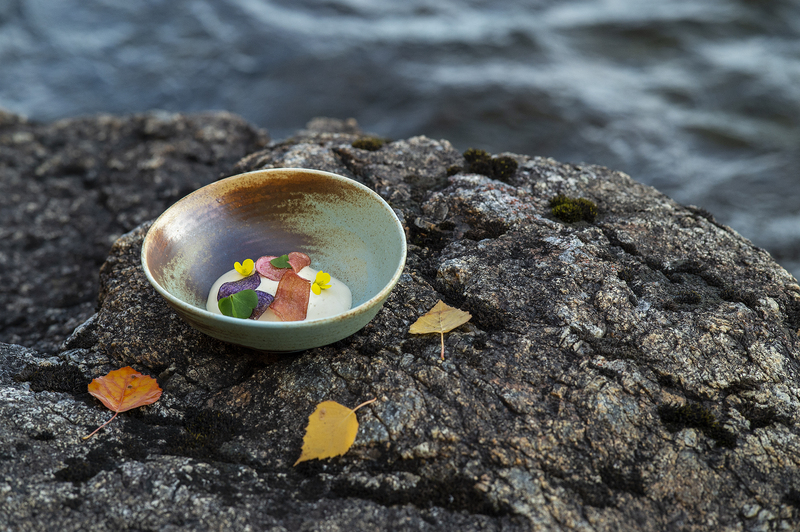 Wild River is a small summer restaurant, situated in the hinterland of Västerbotten in northern Sweden. Actually, it’s situated in the middle of nowhere, three kilometres from the next community. 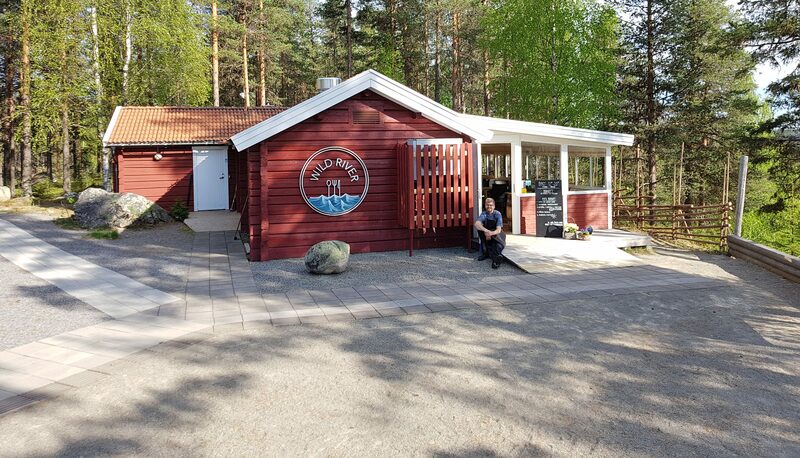 But the placement of this restaurant has its reason: Mårdseleforsens Nature Reserve is just a stone’s throw away. Wild River is a small restaurant that only holds open during the summers. 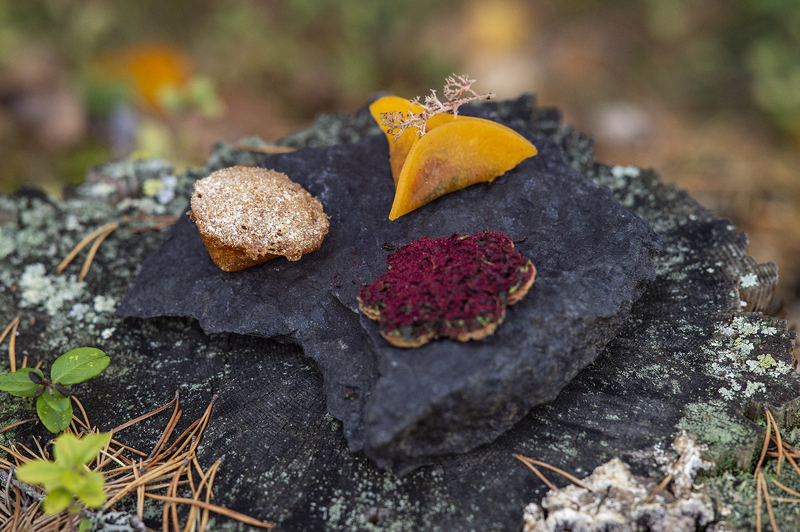 It is situated in the hinterland of Västerbotten in northern Sweden, in the middle of nowhere – three kilometres from the nearest community. But this situation has its reason: Mårdseleforsens Nature Reserve is just a stone’s throw away. Part of our restaurant is glazed-in, and offers a view of the wild water current that is the heart of this beautiful nature reserve. Our ambition is to give you the possibility to experience this magical and untamed flow of water without feeling hungry. 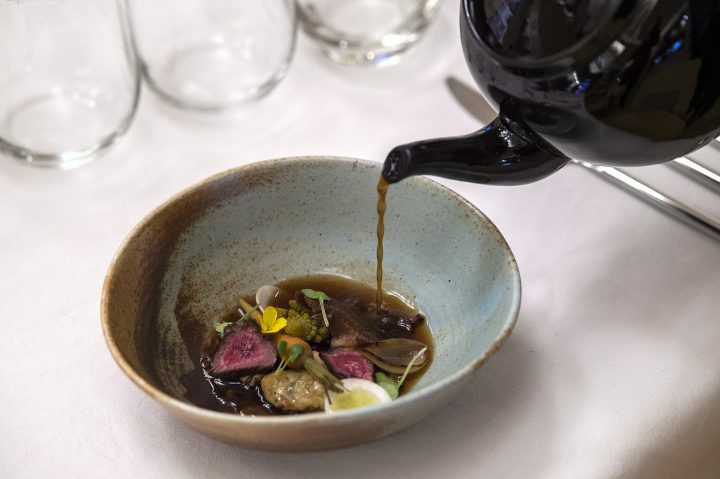 We want you to have the opportunity to eat delicious food that has been inspired by the surrounding areas of the restaurant. Our menu changes and is adjusted accordingly to season. 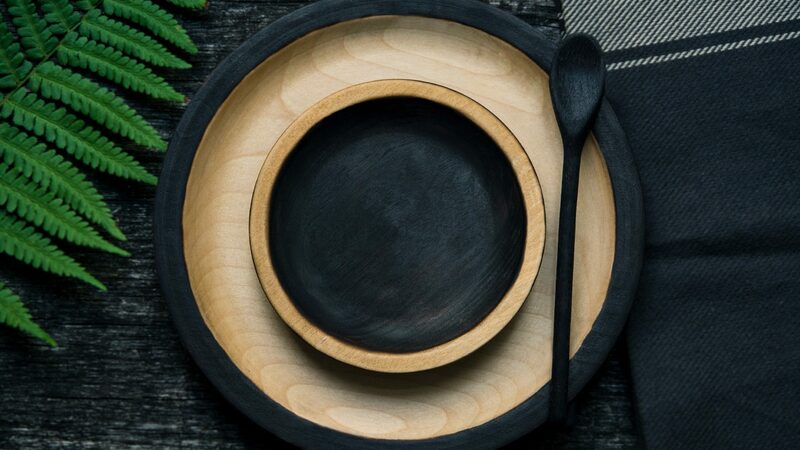 We want to give you the opportunity to taste primary products produced by local farmers, which we in turn have had the honour of working with in our cooking. You can find information about today’s specials on our Facebook.